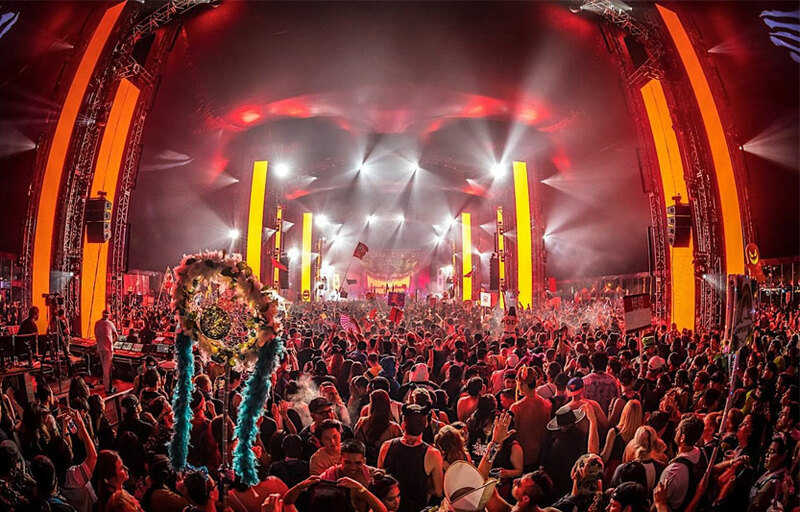 Insomniac has announced the return of the West Coast’s largest and most frightening two-day dance music festival as the 8th annual Escape: Psycho Circus 2018 – Escape Halloween 2018 transforms the NOS Events Center for two monstrous nights of festive frights and spine-tingling fun. On Friday, Oct. 26 and Saturday, Oct. 27, Headliners will come together under a real-life tent full of terrors in an immersive journey through the haunting Psycho Circus. Complete with circus amusements and nightmarish décor, each evening will come alive as fans get lost amidst sinister mazes, dance amongst creepy costumed characters, and become entranced by glow-in-the-dark environments and art installations. 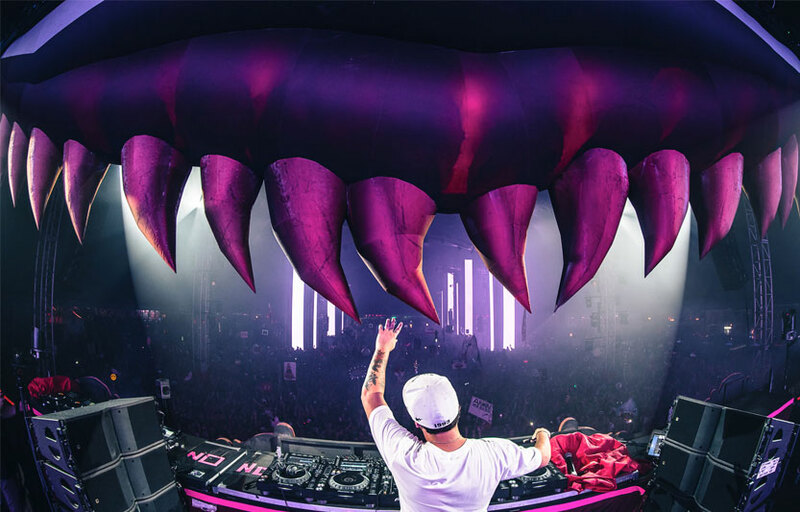 Two nights of monstrous beats await as the world’s top dance music artists will treat guests to genre-spanning sounds sure to satisfy all weekend. The intricately designed Escape Asylum will return once again, transporting thousands of fans into a nightmarish maze of twisted Wonderland characters and storylines. The interactive experience transports fans through 30 distinct environments featuring more than 120 costumed performers amidst 32,000 square feet of movie-quality set designs and special effects. New for 2018, the upgraded Asylum design will feature an additional “padded room,” one of the first stops along the immersive theater experience into the Mad Hatter’s mind, designed to double the amount of attendees going through the Asylum each night while minimizing wait times. Enjoy the revolving carousel, contortionists, fortunetellers, and burlesque shows all around the festival. Event times are from 4PM – 2AM. Re-entry is not allowed once you’ve left. During the days leading up to the festival, set times will be posted via Escape’s social media sites and the Insomniac app. Set times will also appear on the festival guide you receive upon entry. Where is Escape Psycho Circus located? 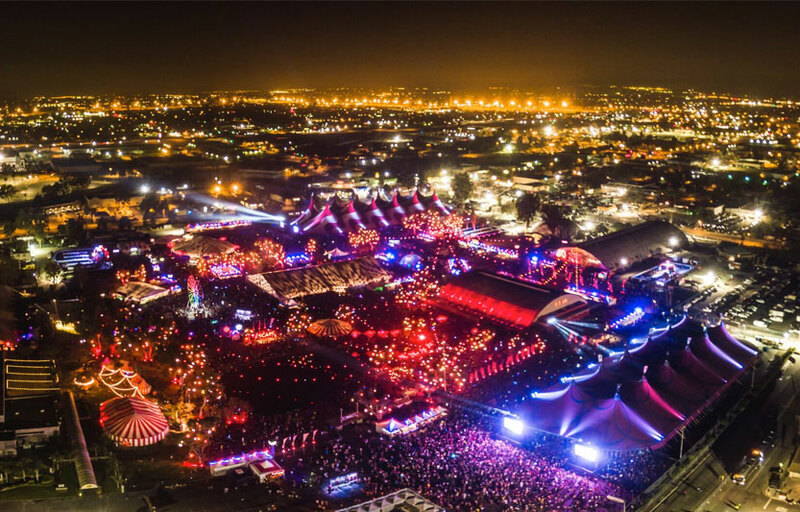 Escape Psycho Circus is located at the NOS Events Center in San Bernardino. When is Escape Psycho Circus? Escape Psycho Circus is on October 26 & 27. What do people wear to Escape Psycho Circus? Wear whatever you’re comfortable in! You’ll be spending all night dancing and walking around, so come prepared. Lots of people dress up in Halloween-inspired rave gear. What can I bring inside with me? What kind of music do they play at Escape Psycho Circus? 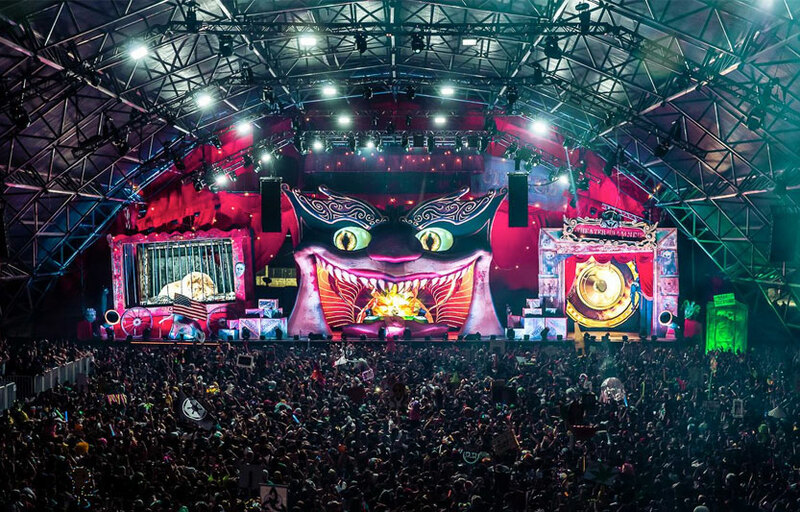 Escape Psycho Circus is an EDM festival, which plays everything from trance to techno to deep house. No one under the age of 18 will be allowed into the venue, with or without a guardian. You must present identification to enter the festival and/or buy alcohol. Where can I find more info on Escape Psycho Circus? You can download the Discotech app to see upcoming events, and book tables and bottle service for Escape Psycho Circus.